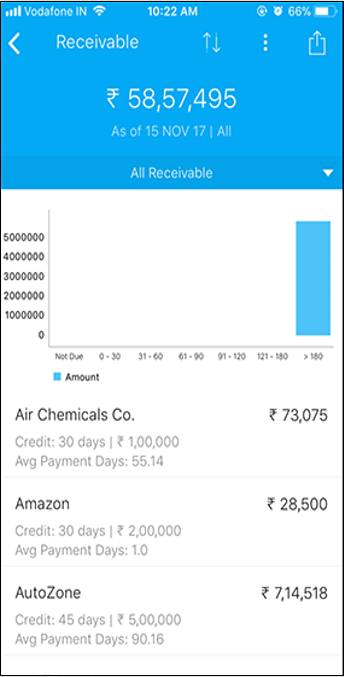 BizAnalyst mobile app lets you view all your receivables and payables at one touch. The app sends you a notification about the bills that are due on the day. You can easily share the complete outstanding of a customer and the list of bills to follow up with the customer. You can view the average payment performance and ageing analysis of customers to know delay in payments and make informed decisions about credit extensions accordingly. 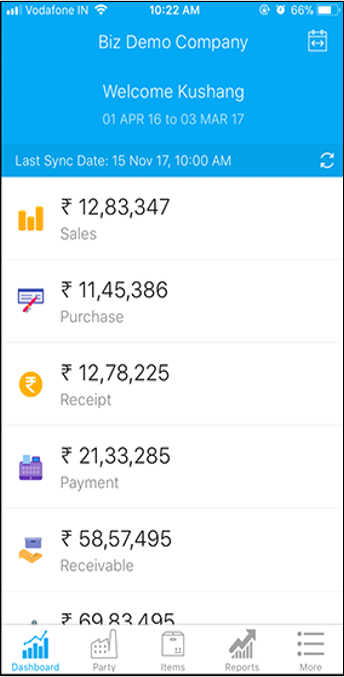 Get complete Sales / Purchases Reporting from wherever you are with BizAnalyst. 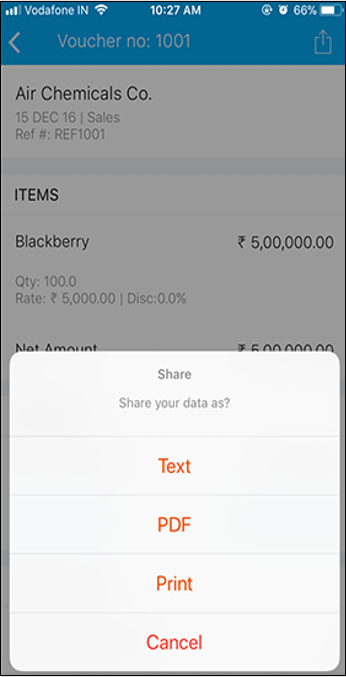 You can browse through the voucher details, view items sold by batch/godown, share invoices through email, WhatsApp and more. 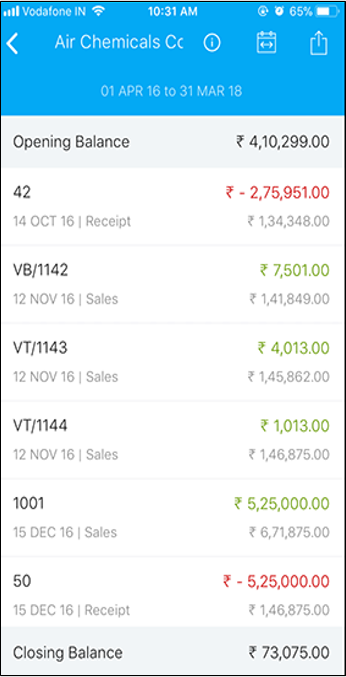 It also segregates sales analysis data by Ledger Group, Stock Group, Stock Category, Stock Item etc. Know your customers before your plan to do further business with them. 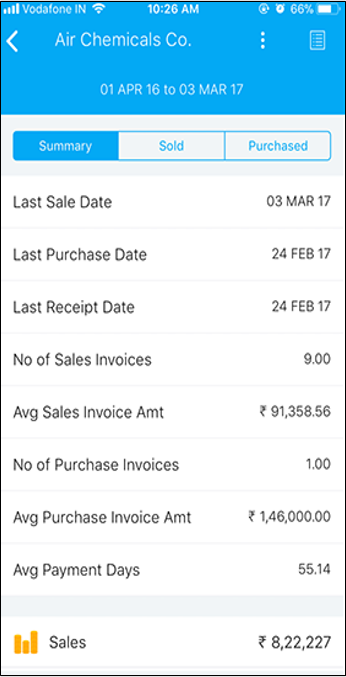 BizAnalyst lets you view the profile of customers like average sales, number of invoices, last sale date, average payment performance etc. 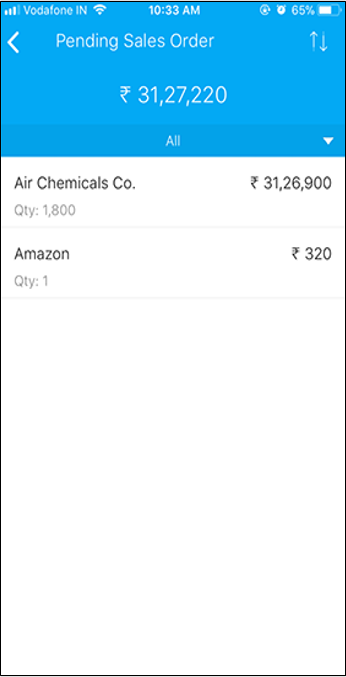 Moreover, you can also view the entire transaction summary including sales/ purchase/receipts/payments by month, outstanding/pending sales purchase orders and more. Going ahead, you can create a sales strategy by viewing the last sale date and rate of items purchased by a customer. 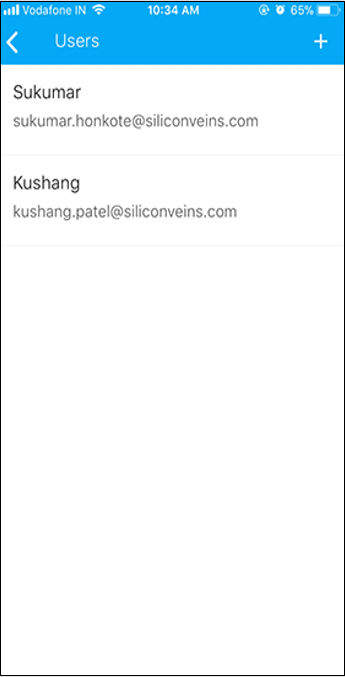 Additionally, you view all the invoices where you sold a certain item to that customer along with their email address, contact number, address, GSTIN etc. Lastly, you can share item sale and purchase summary of the selected ledger as PDF and EXCEL. 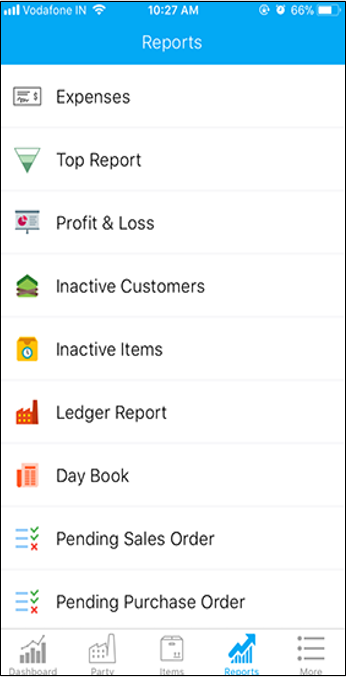 Boost your business with BizAnalyst by your side.View the list of inactive items or dormant customers to increase your business. Follow up with your customers and get them rolling or optimize your stock holding by getting rid of inactive inventory. Share a detailed report with the teams as PDF and EXCEL. 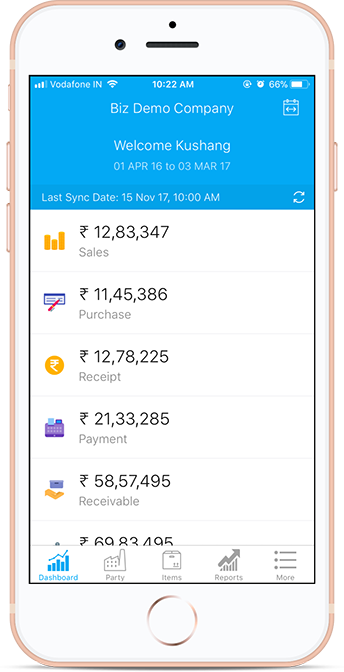 BizAnalyst lets you stay updated on every move in your business It notifies you every day about your previous day’s sales, purchase, receipts, payments etc. What better way to start your day with! of top treat the ones on the top! BizAnalyst lets you get reports customers (sales), suppliers (purchase), items sold and items purchased. Filter data by top 5, 10, 30, 50, 100 or choose custom time period. Share the reports as Excel or PDF. Managing a daybook is easier than ever. View all vouchers created during the selected time period or filter by available voucher types. Share daybook report as Excel or PDF. 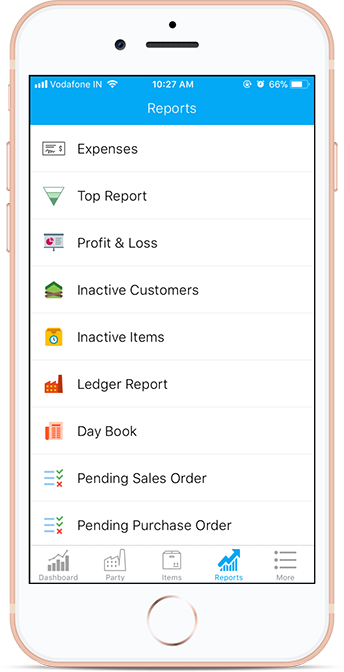 With BizAnalyst, ledger reports are in your pocket. 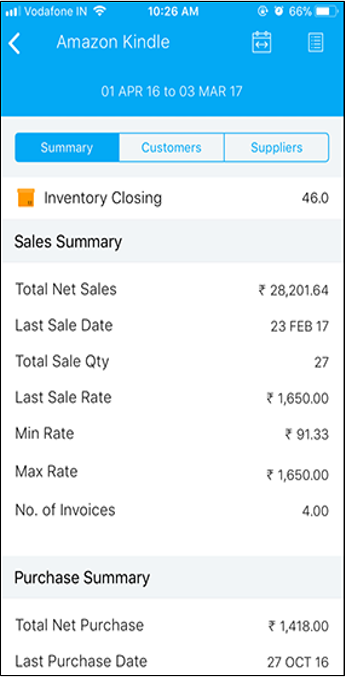 Check opening and closing balance for selected ledger and its transactions in selected time period, till transaction details. Share report as PDF, Excel or in text format. BizAnalyst understands that for a business, it is important to keep an eye on expenses. 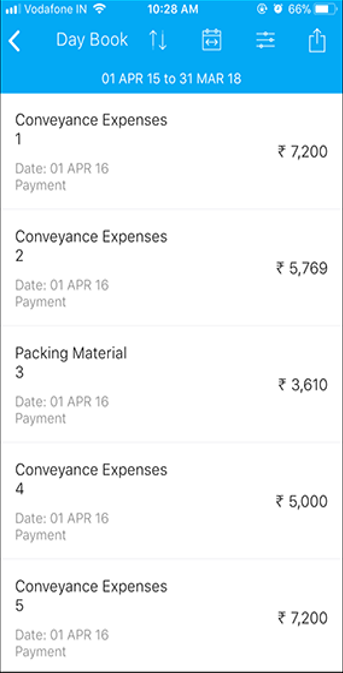 You can view direct/indirect expenses with selected time period and get reports of individual expenses, transactions and other details. With BizAnalyst you can add multiple companies from your Tally ERP9. 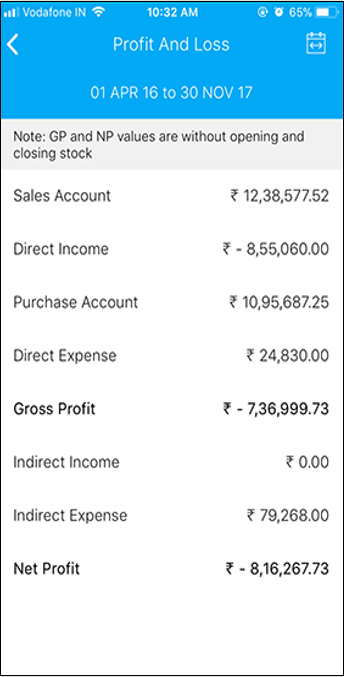 All you’ve to do is sync the list with Biz Analyst desktop application and connect with the mobile app. 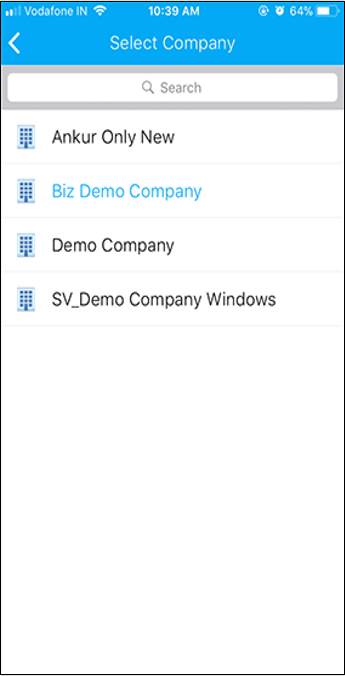 You can view each company’s data separately by selecting the company from the menu on the BizAnalyst mobile application. *Offer Price is for Limited period only and price may change without prior notice. 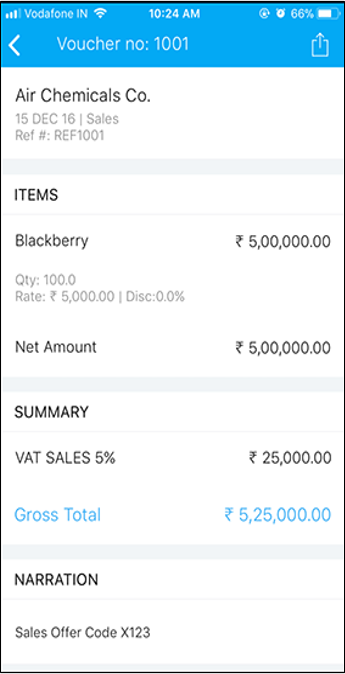 Subscription charges are per device per tally license. 18% GST applicable on all the plans (Input Tax Credit can be claimed for GST registered businesses).